Sen. Bill Cassidy (R-La.) reintroduced a bill Monday that would convert the federal Medicaid program into a capped per capita system. Cassidy, who worked as a gastroenterologist in Louisiana for decades, first introduced the bill known as the Medicaid Accountability and Care Act in 2013, but it gained no traction at the time as Democrats held the majority in the Senate. With the House, Senate and White House all under GOP control, there is now a better chance the bill will succeed. Under a per capita model, the CMS would give states a limited amount of federal dollars per person in each state. Spending would grow with the number of enrollees, and the state could set eligibility, benefits and delivery system approaches however it chooses. The bill also rolls back Medicaid expansion in the 31 states that adopted it by capping Medicaid eligibility at 100% of the federal poverty level, down from the 138% allowed in the ACA. Cassidy believes the change will allow for greater flexibility to design the Medicaid program to better meet the needs of state residents. Last month, Avalere published research showing that switching to capped payments in Medicaid—either by block grants or per capita caps—could dramatically reduce federal spending on the program. Specifically, per capita caps would save the federal government $110 billion over five years. 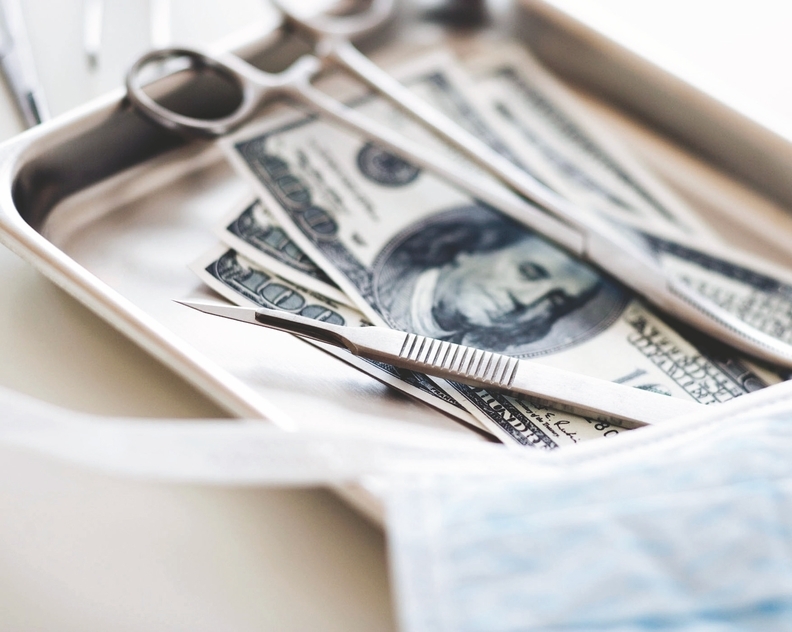 As a result, states may respond to the cap in funding by cutting enrollment, limiting benefits, or reducing payment rates to providers and plans, according to Caroline Pearson, senior vice president of Avalere.